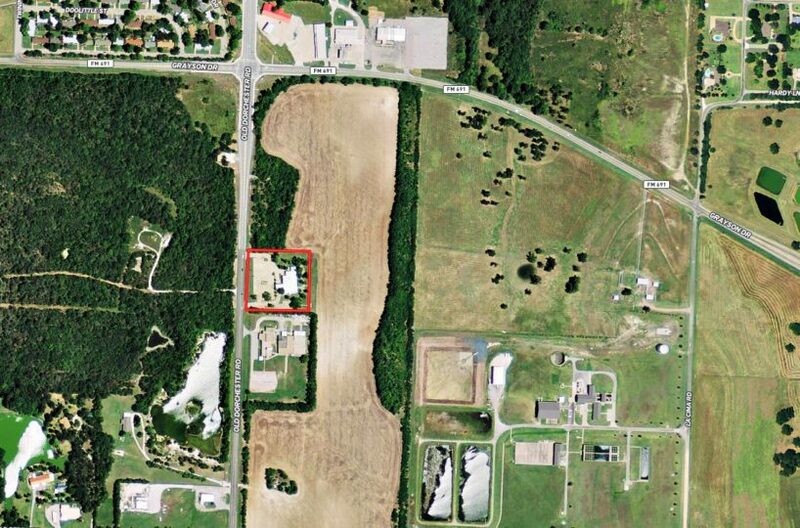 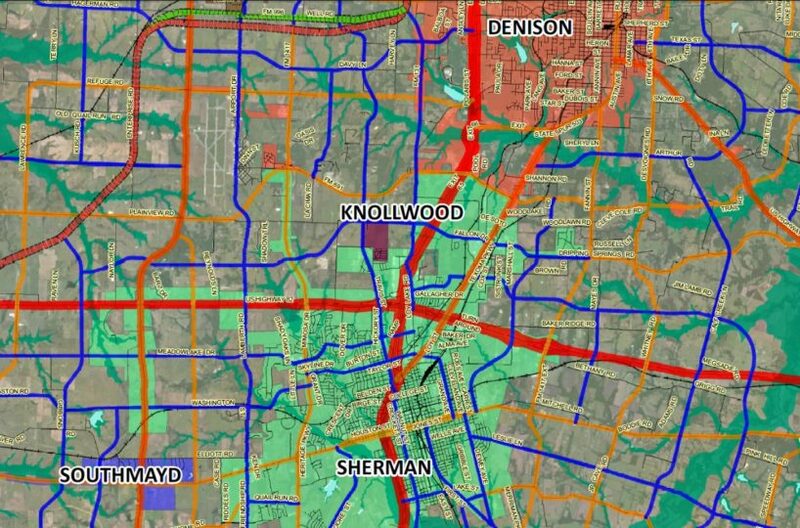 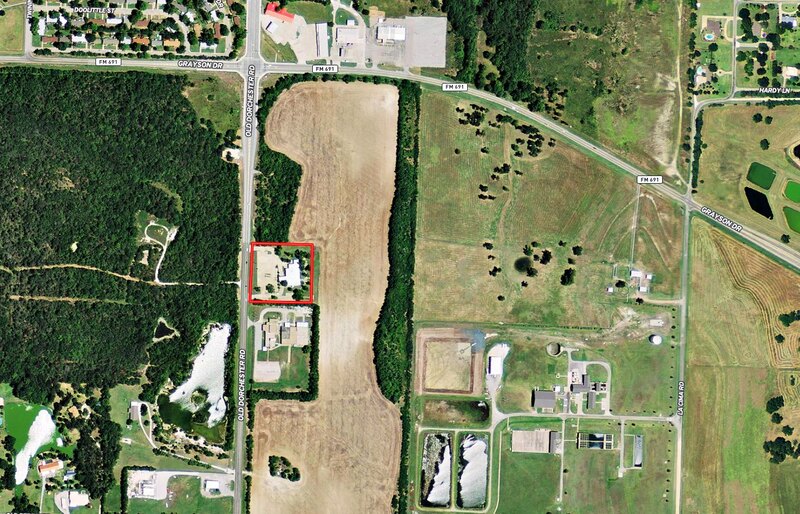 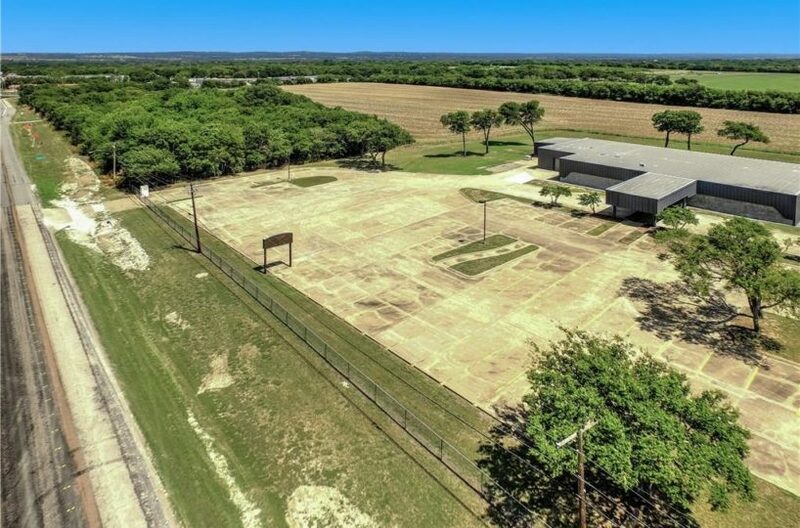 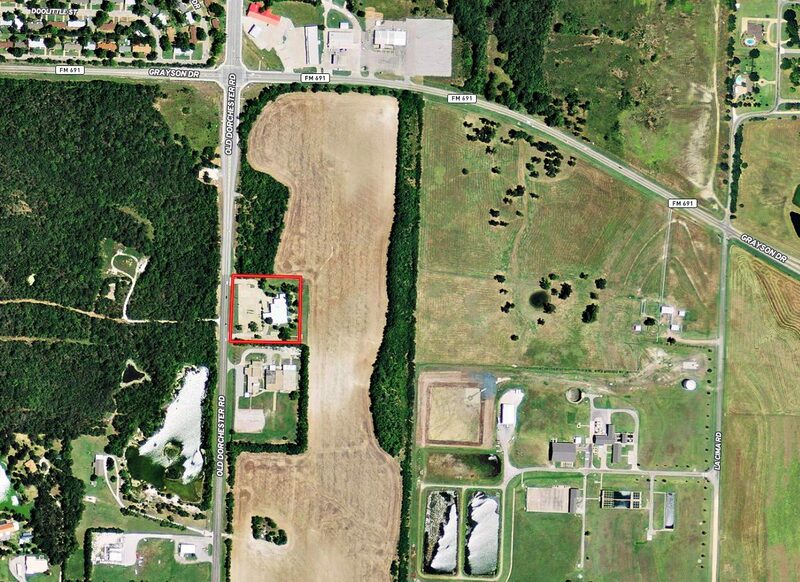 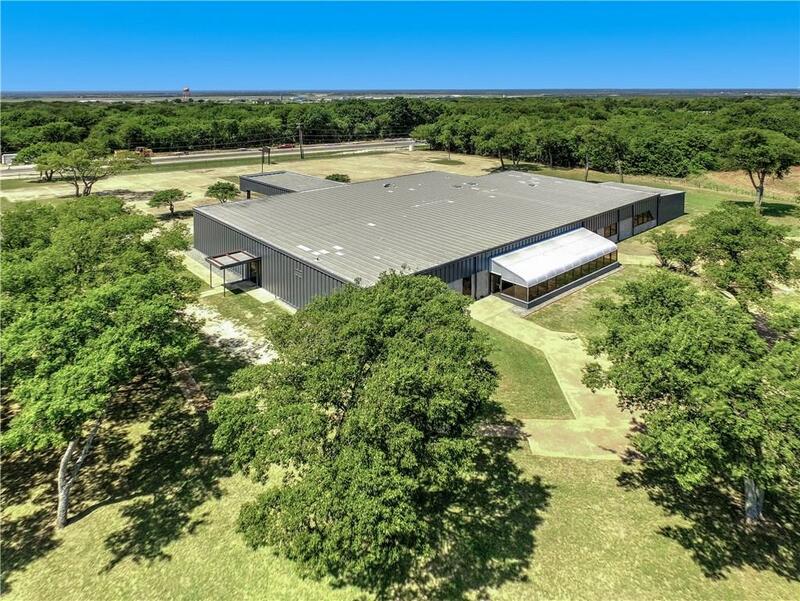 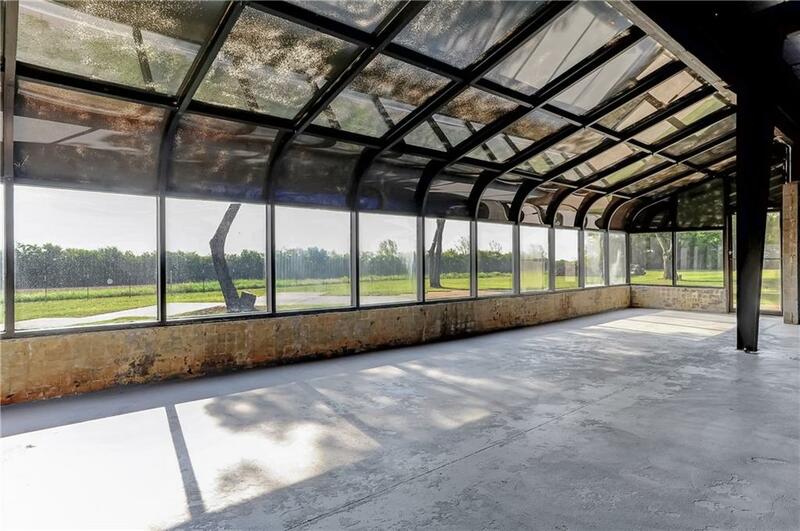 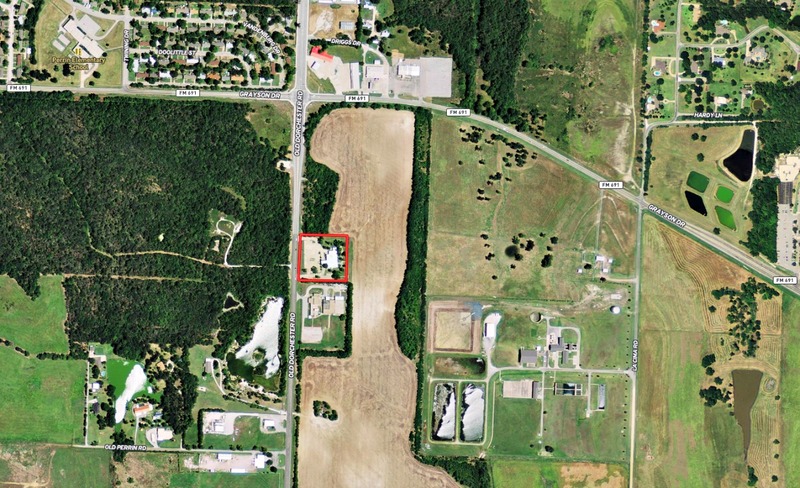 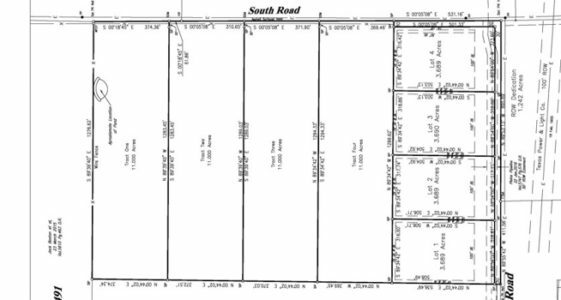 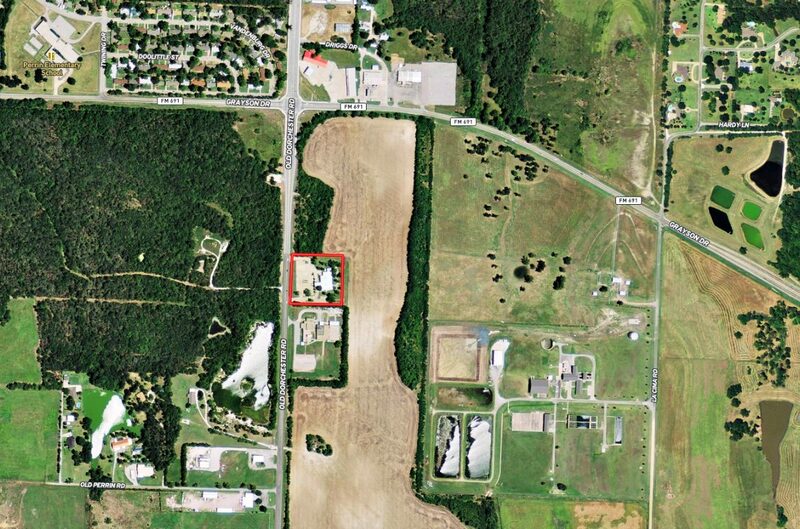 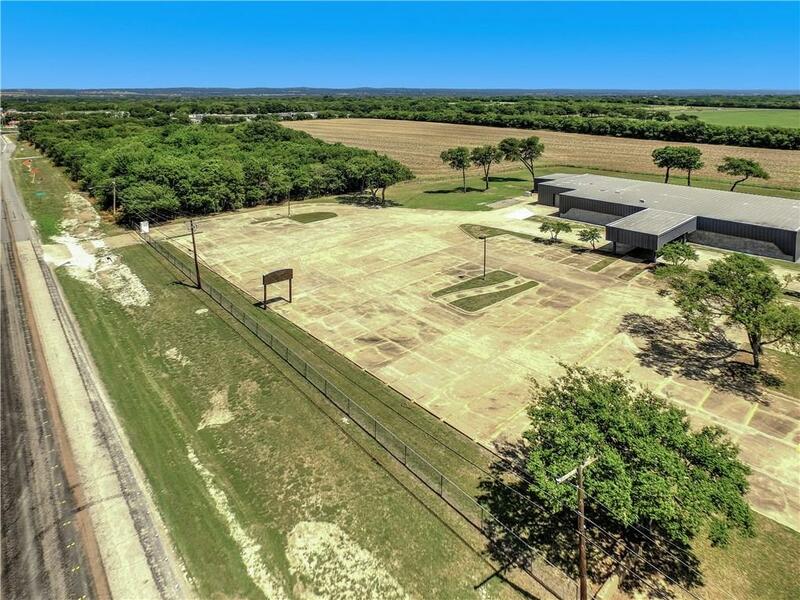 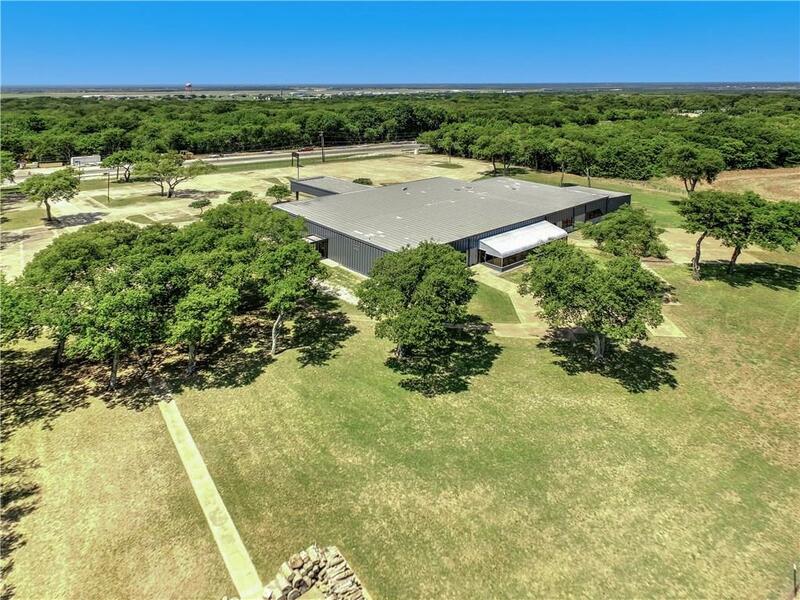 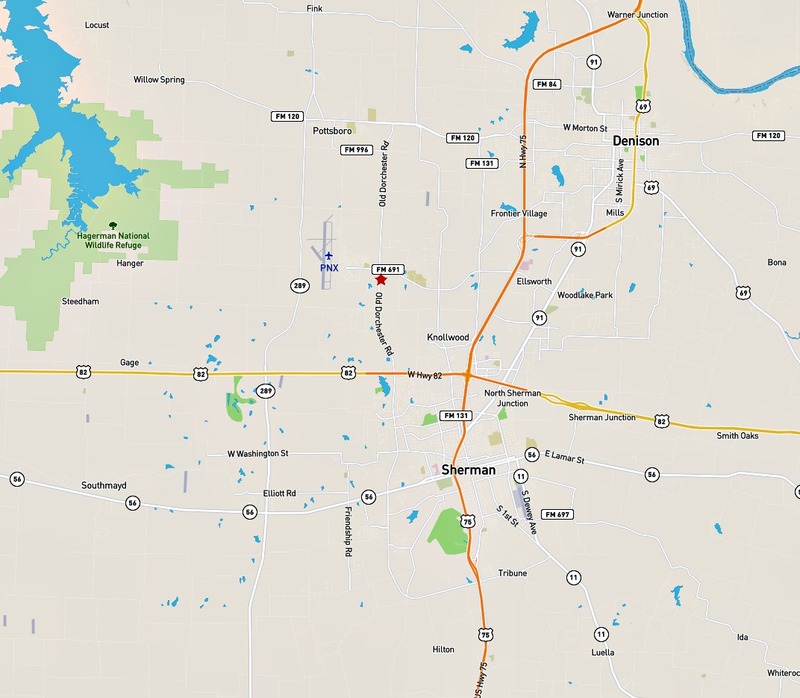 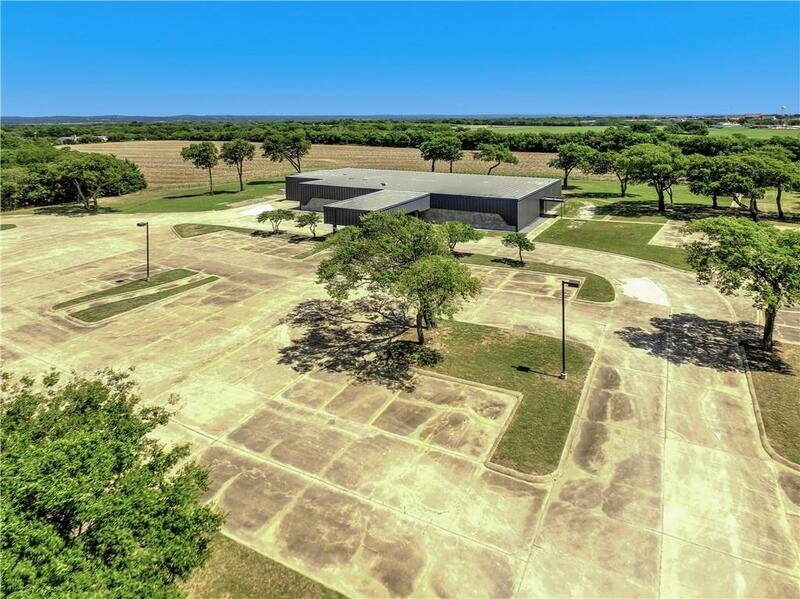 Located on 3 scenic acres in the new growth west side, Knollwood, of Sherman sits this 11,000 sq. 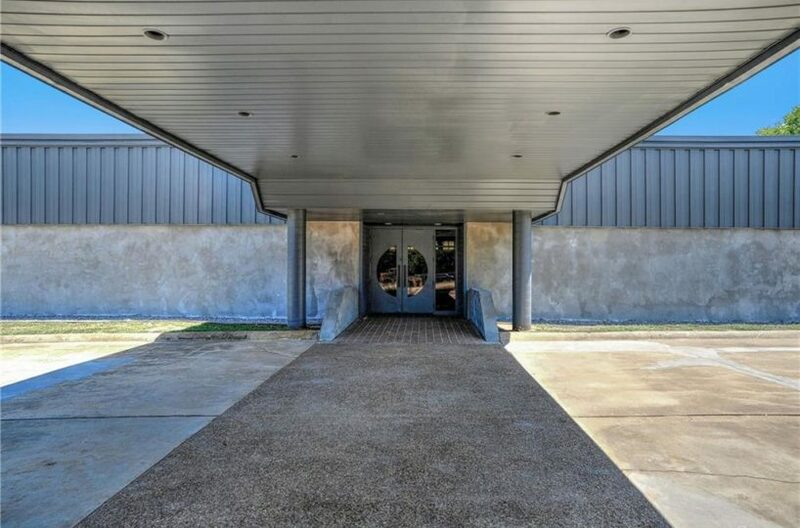 ft. bldg. 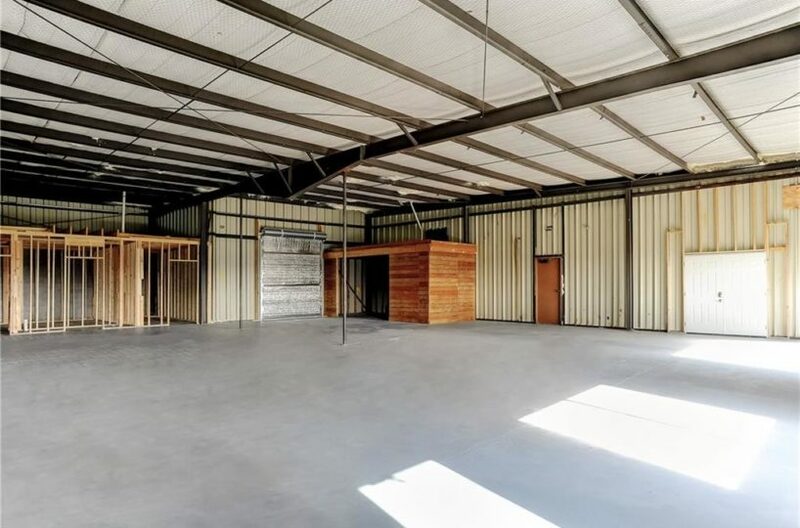 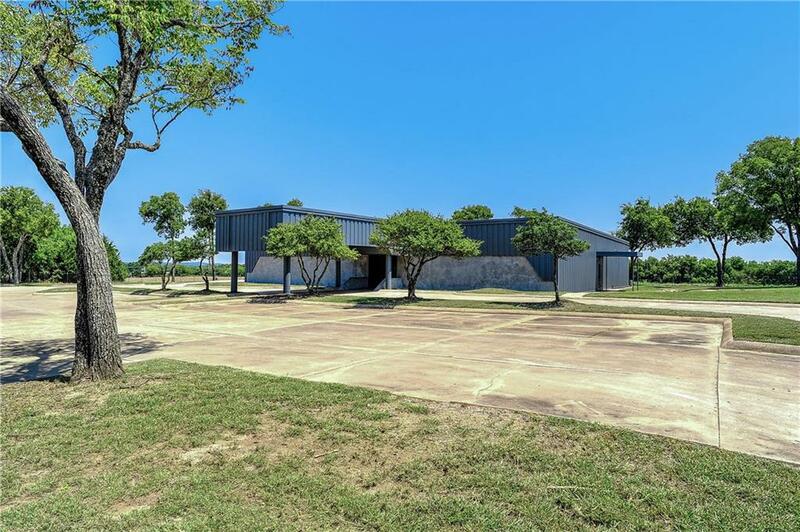 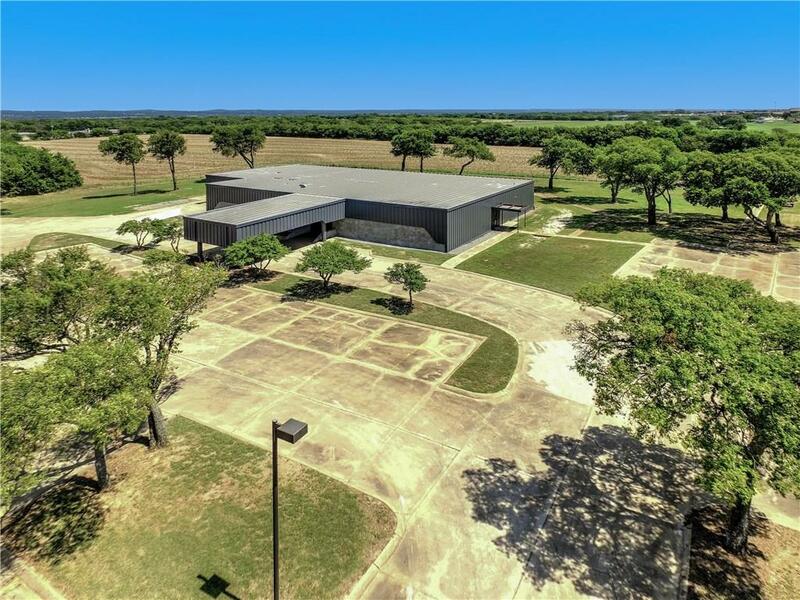 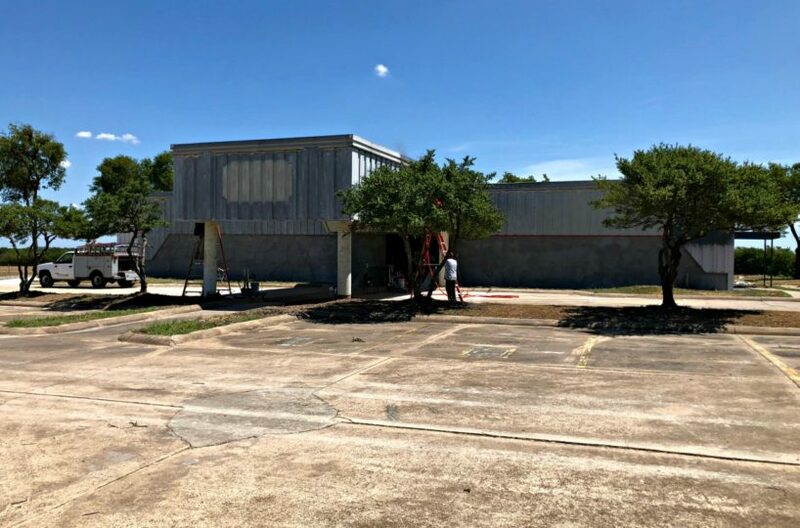 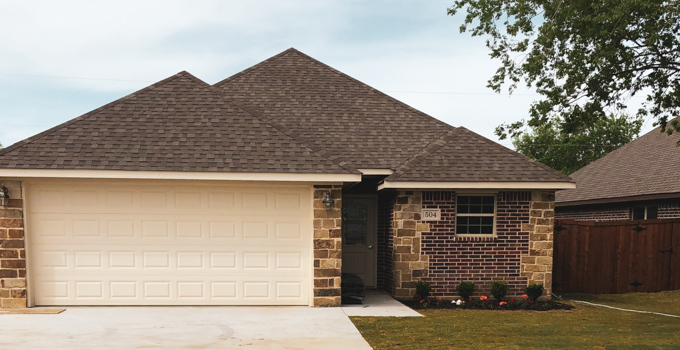 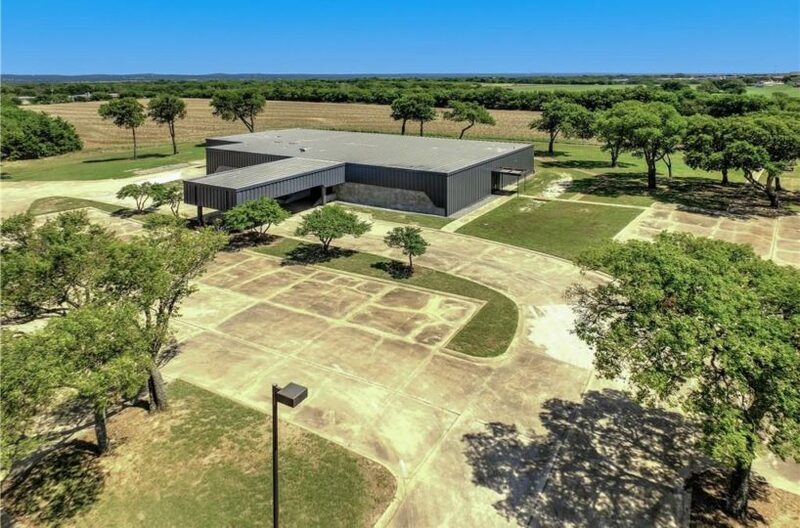 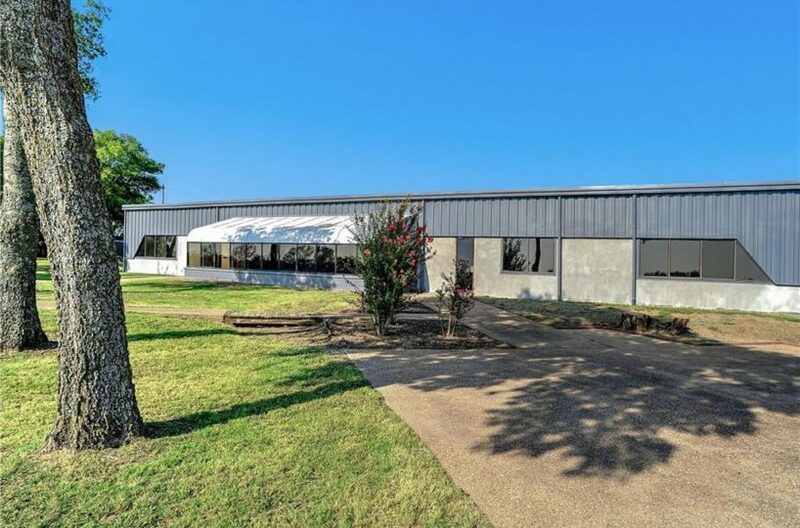 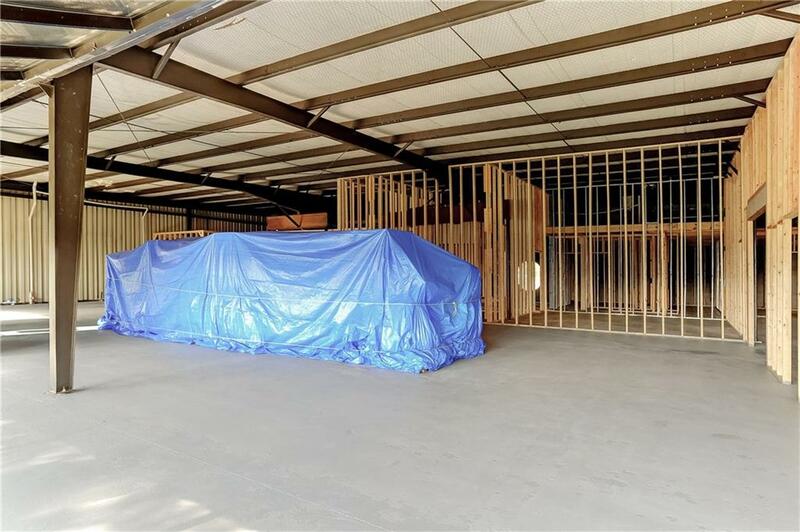 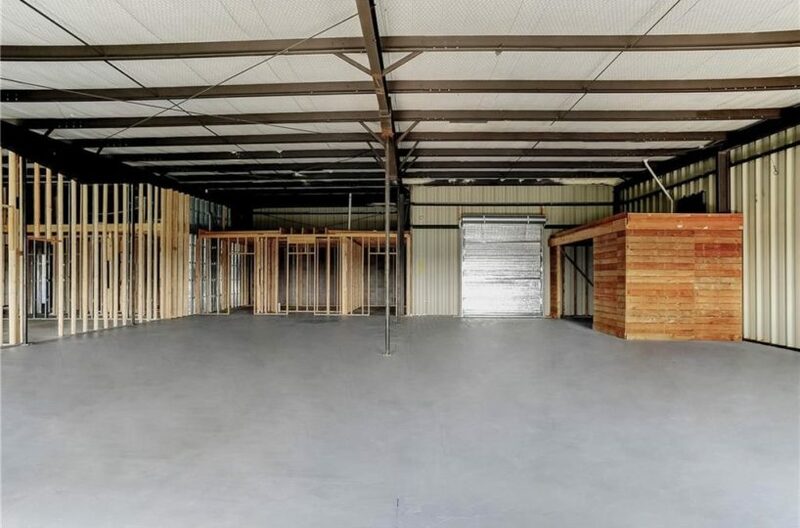 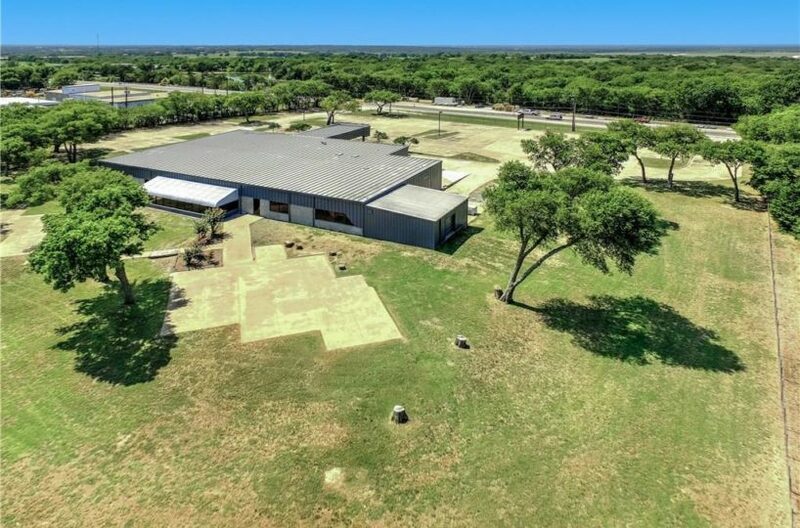 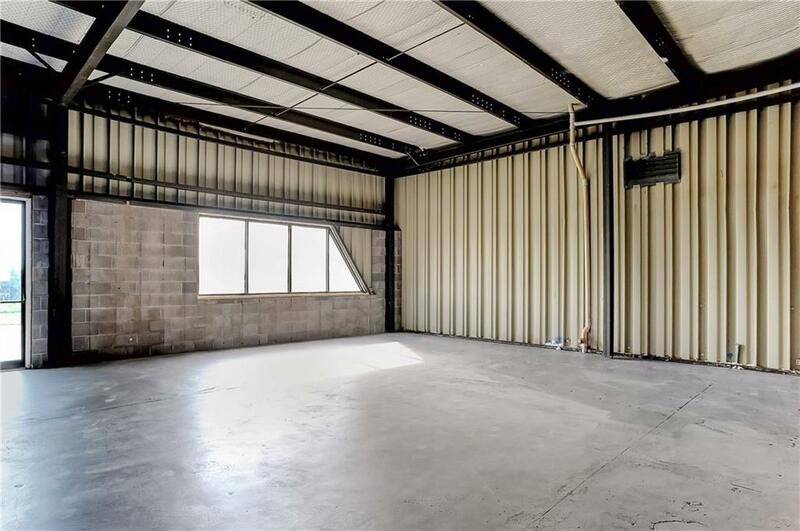 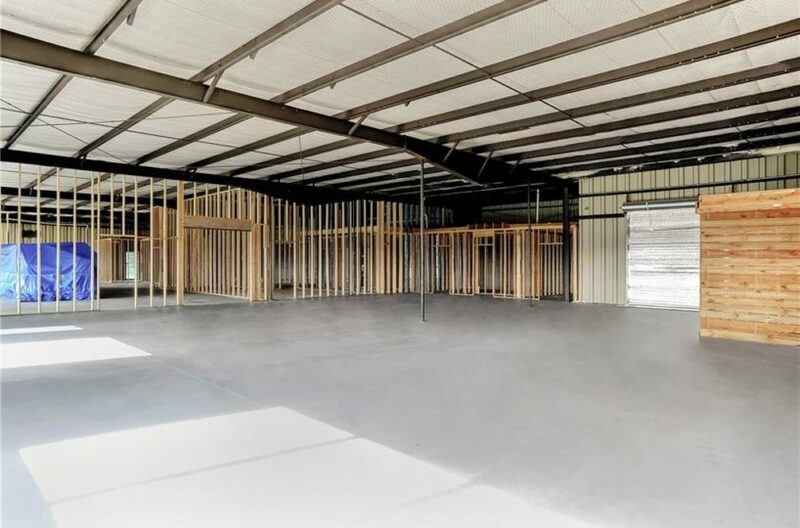 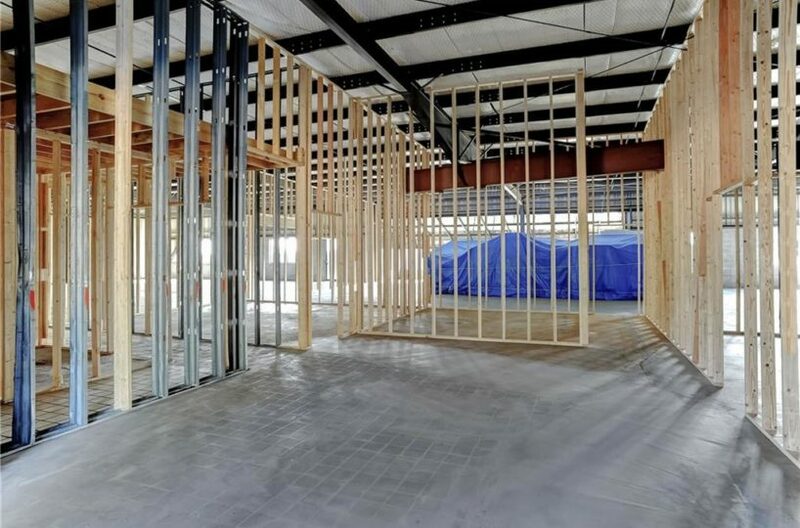 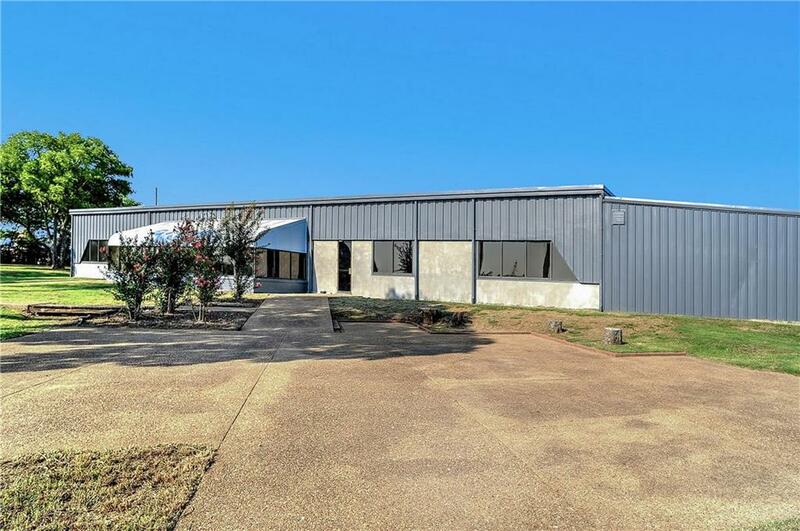 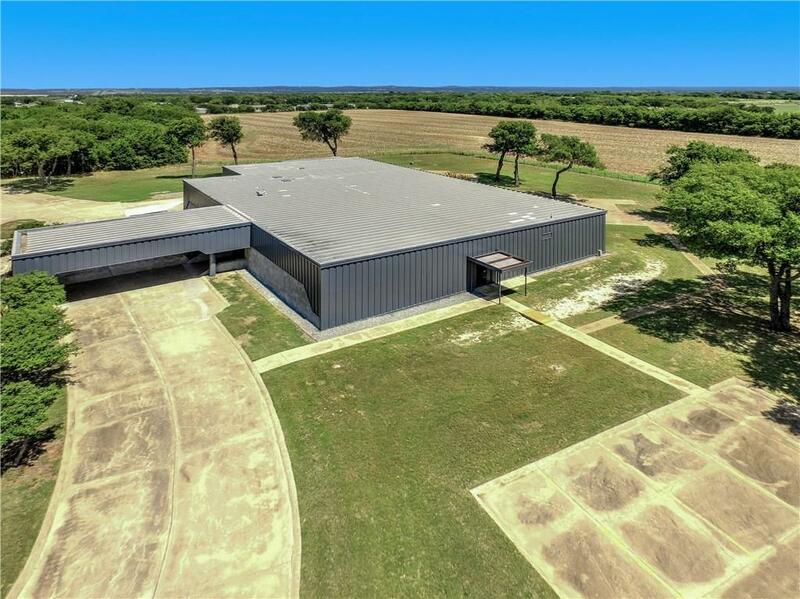 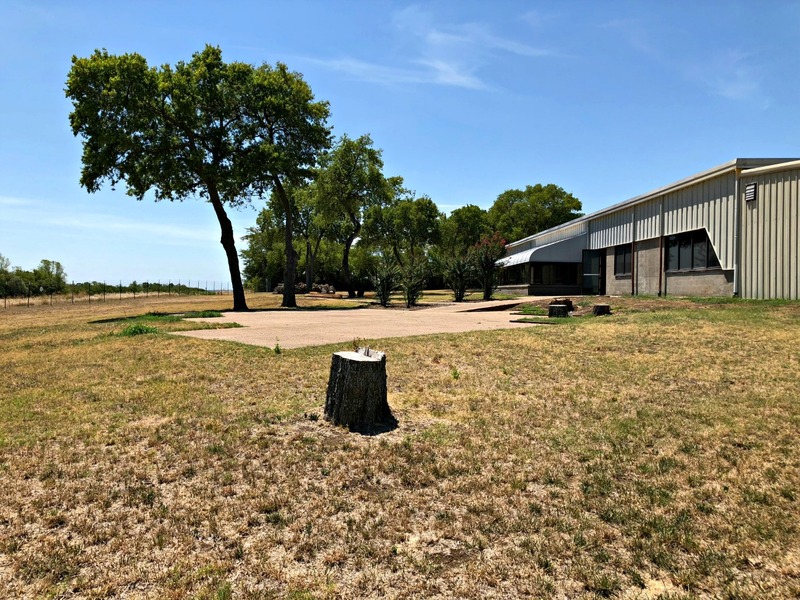 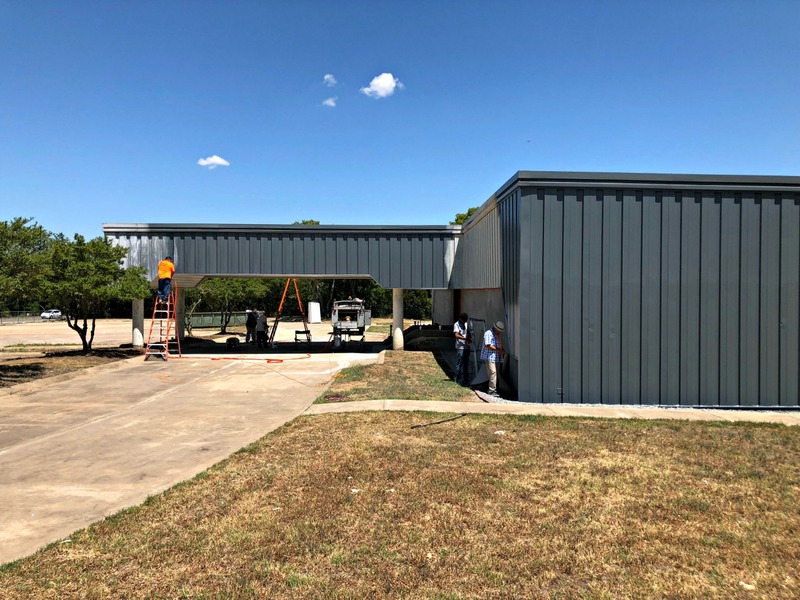 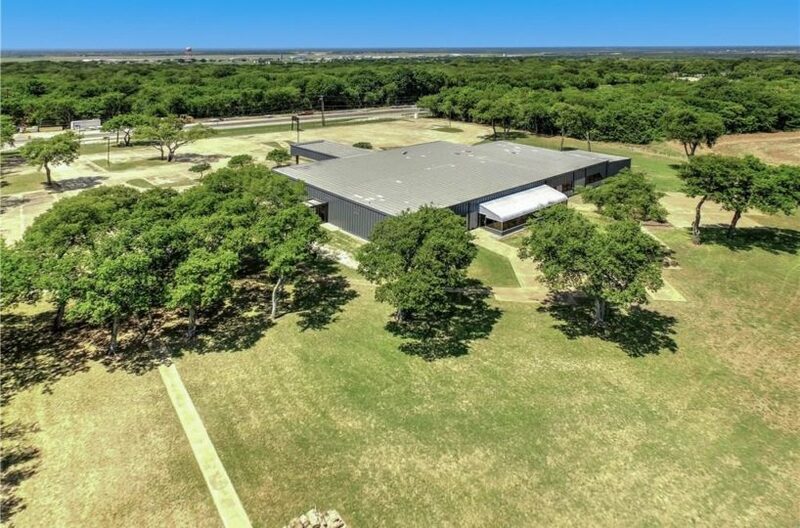 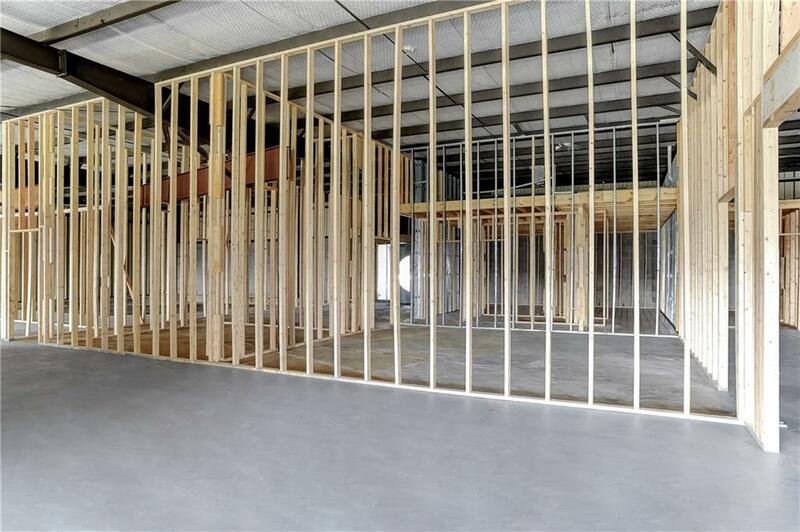 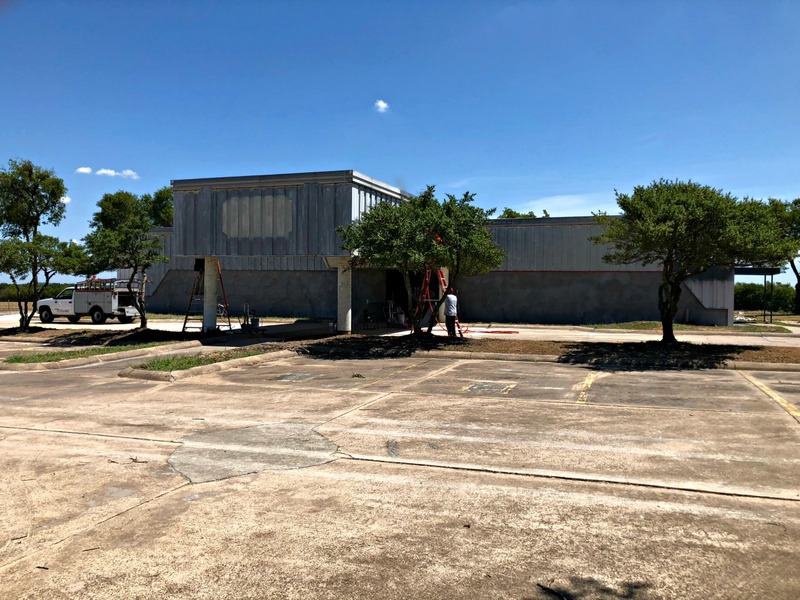 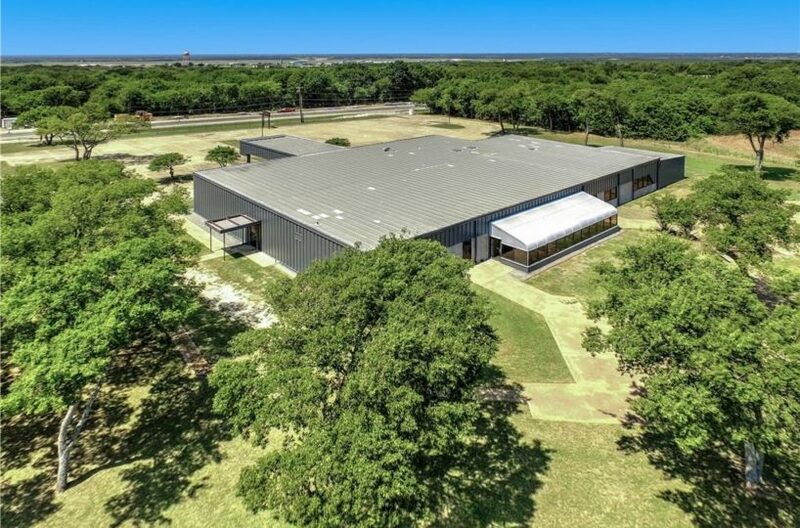 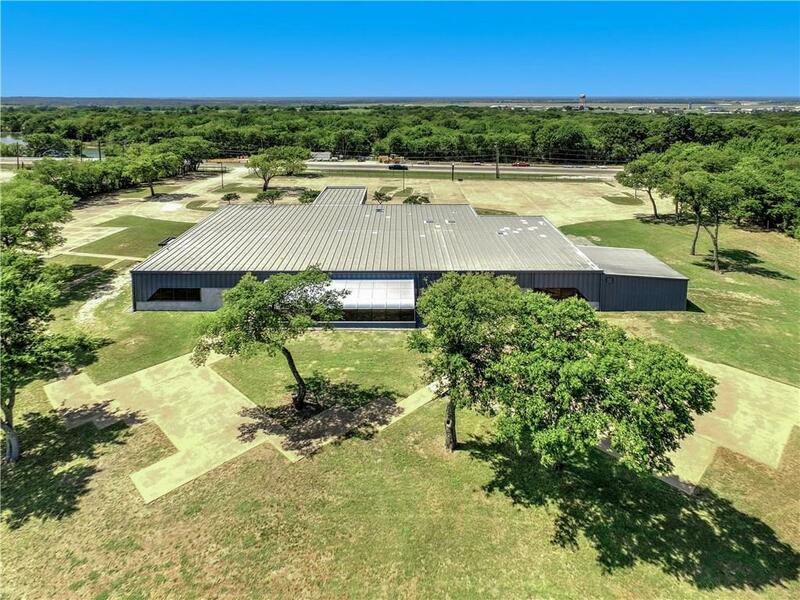 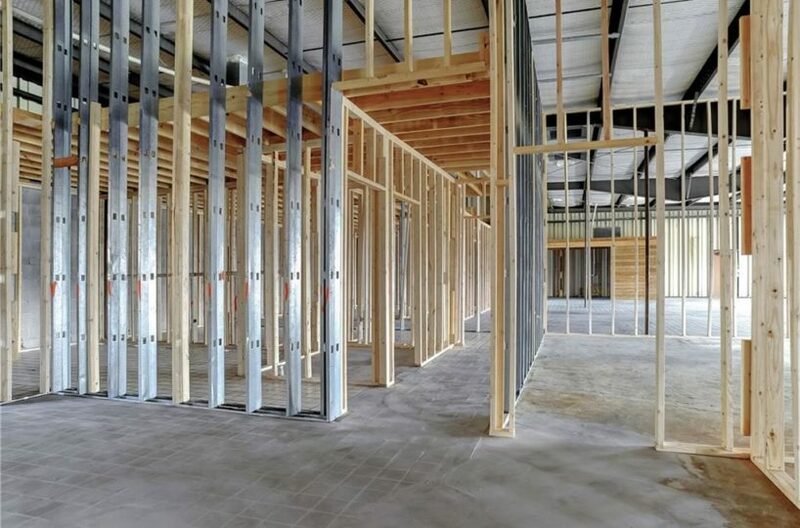 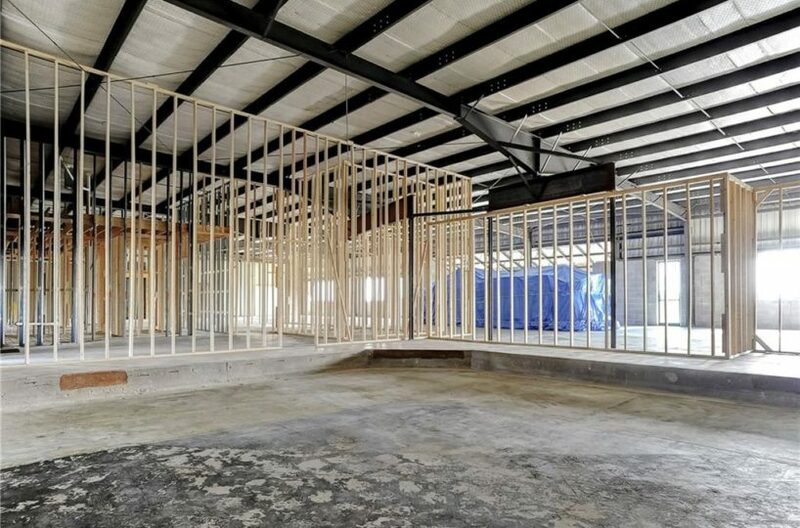 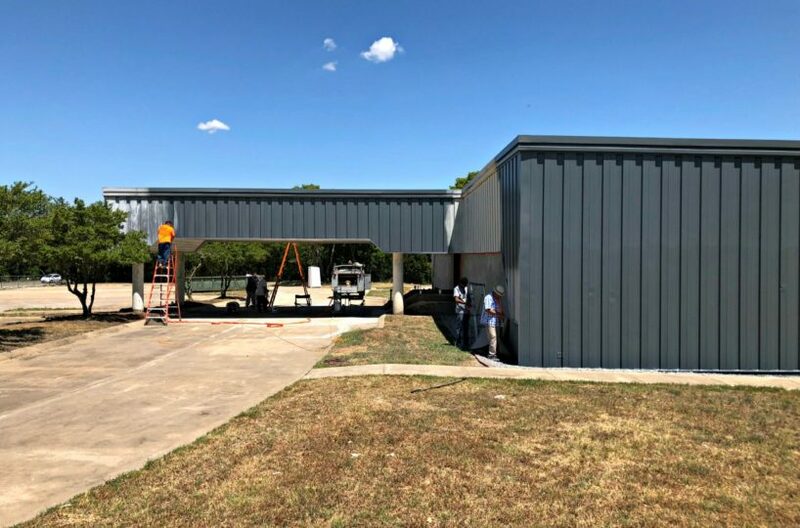 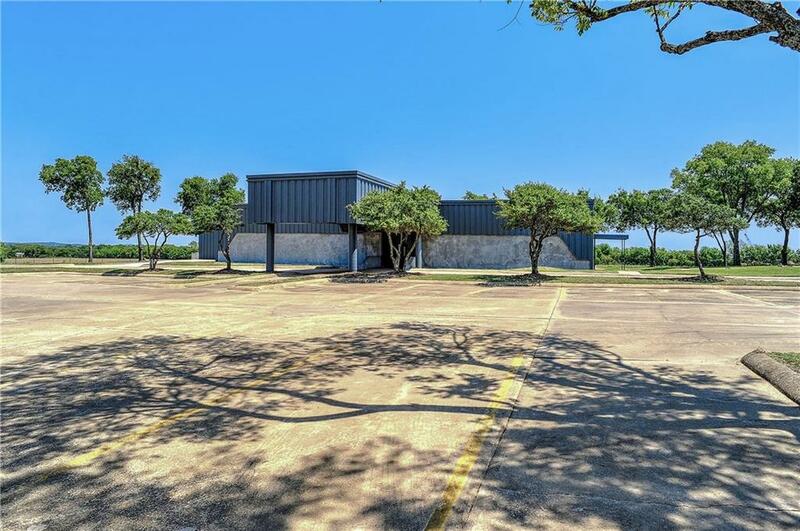 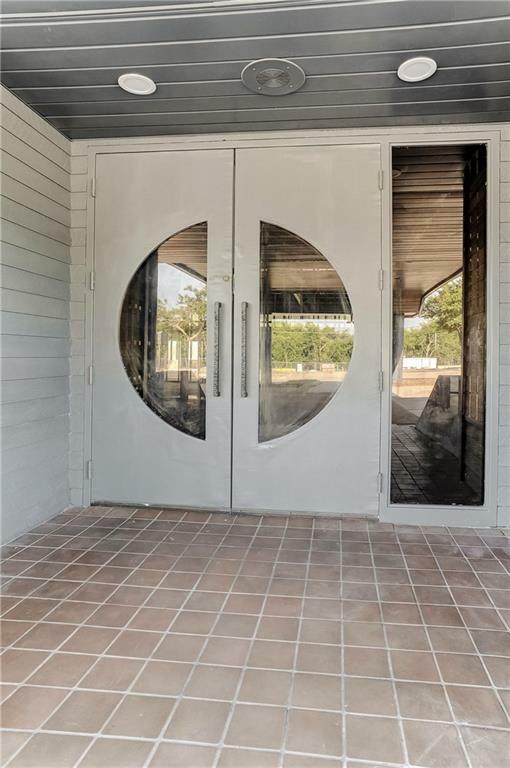 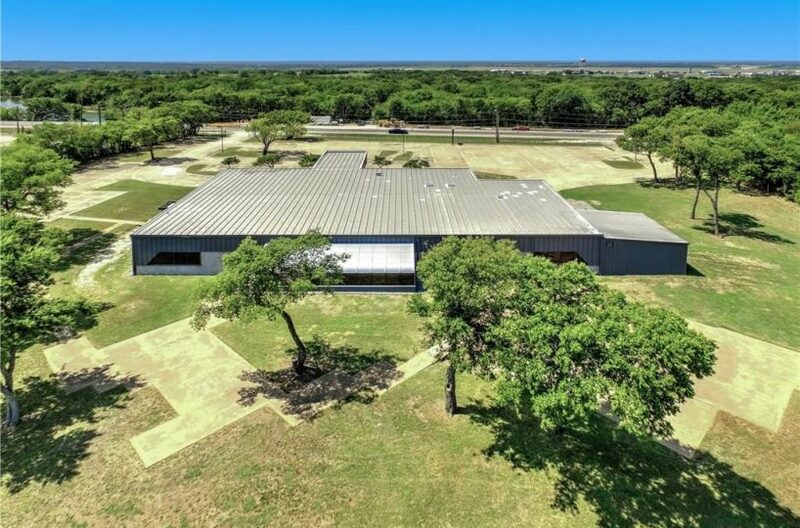 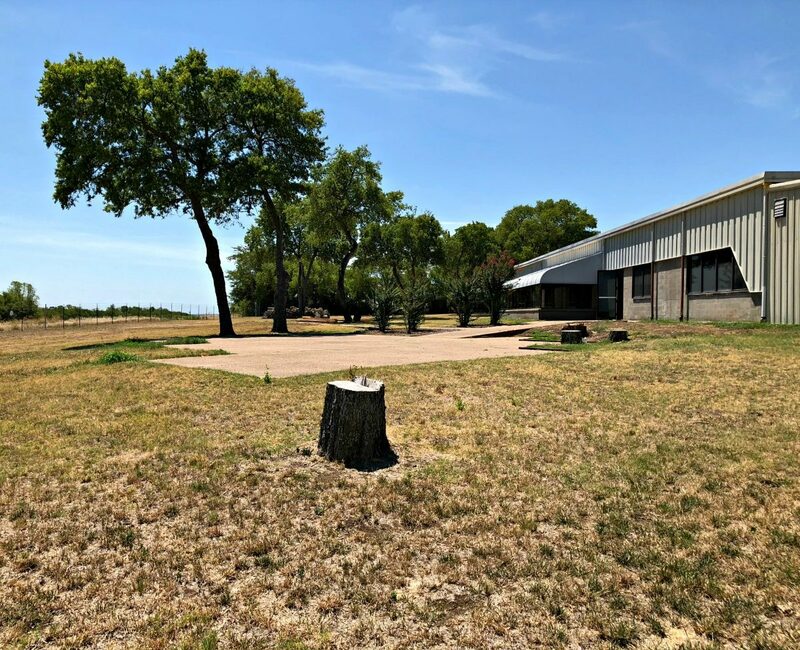 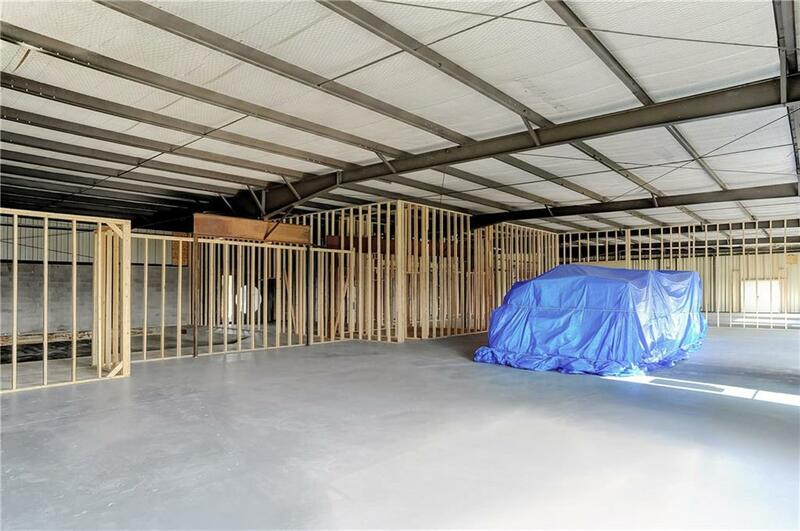 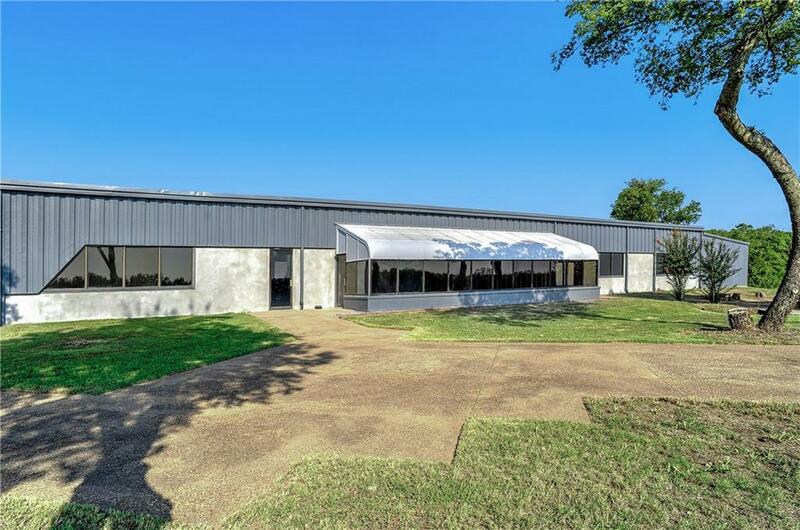 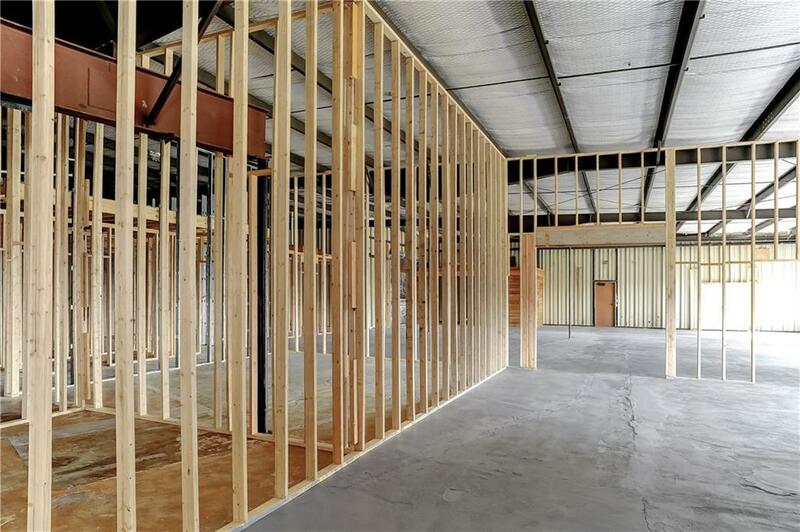 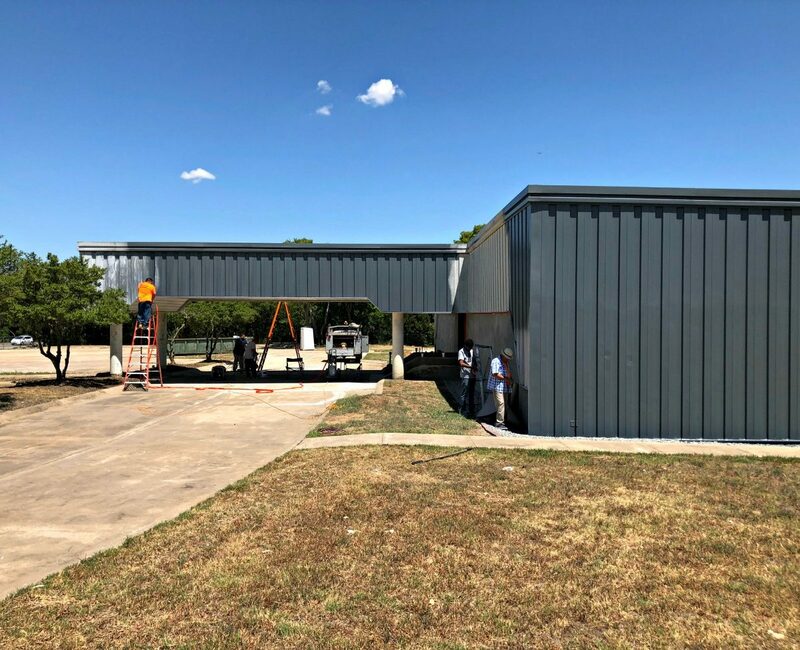 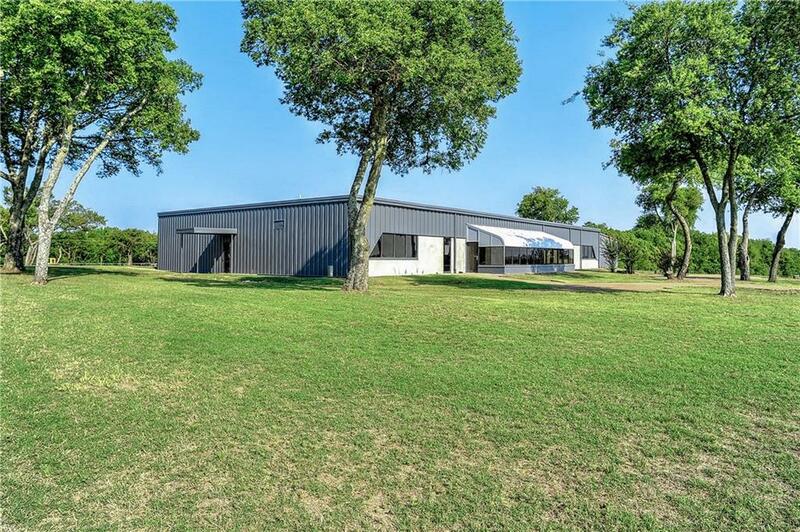 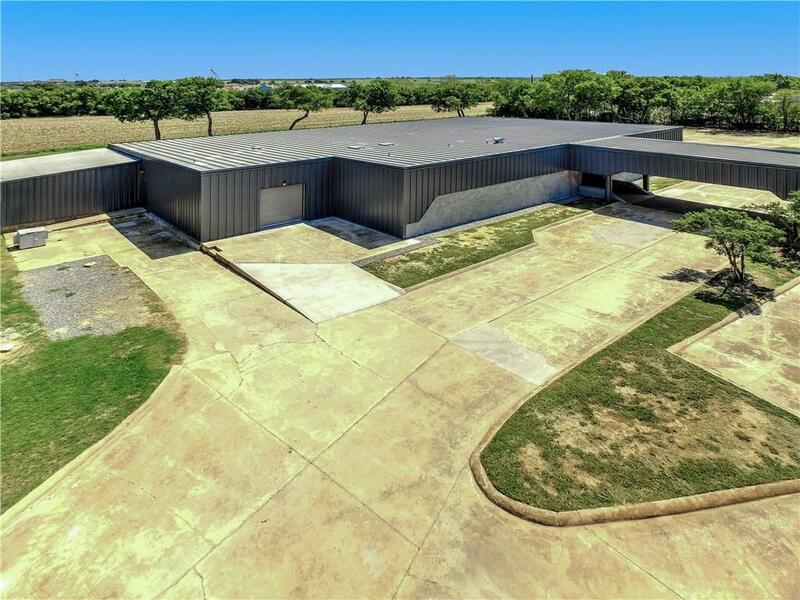 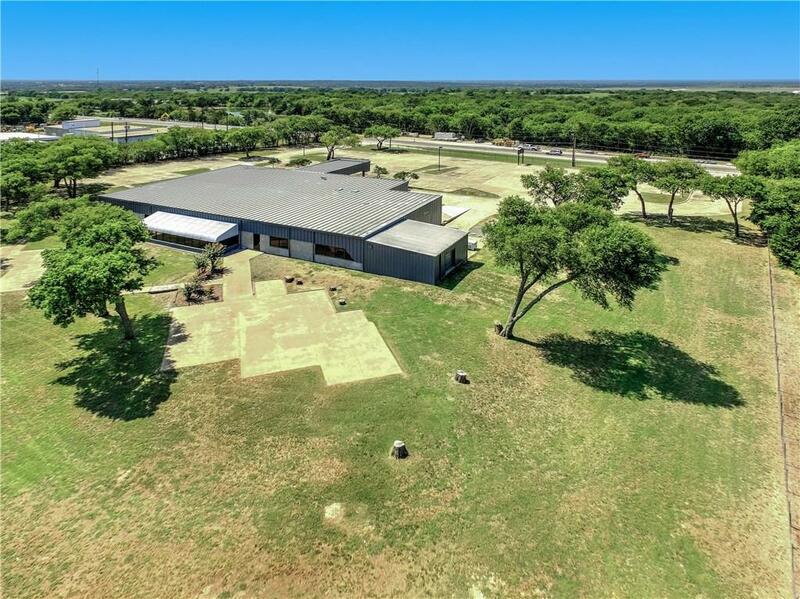 Constructed with a Standing Seam Metal Roof this bldg offers an open floor plan and includes 2-grade level bay doors. Building exterior has been updated with new modern finishes & maintenance has recently been performed. 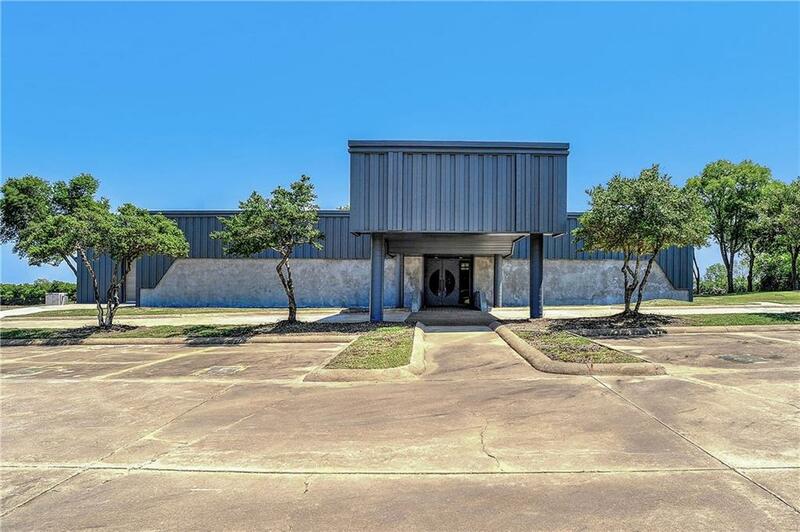 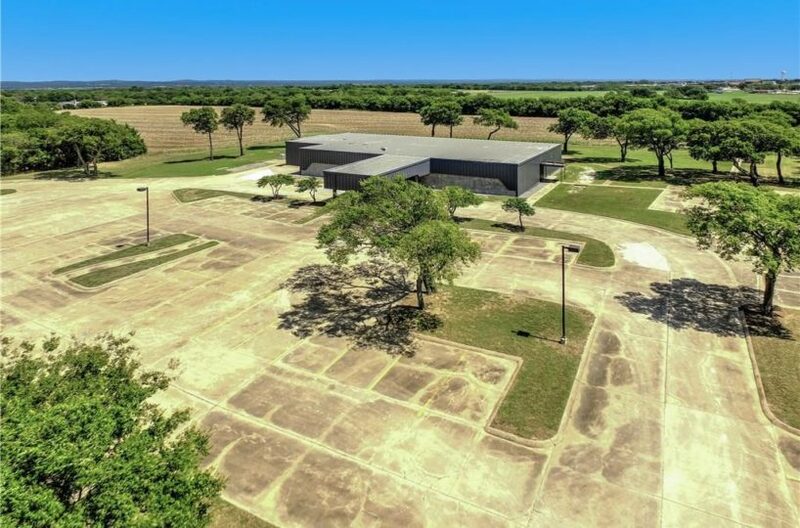 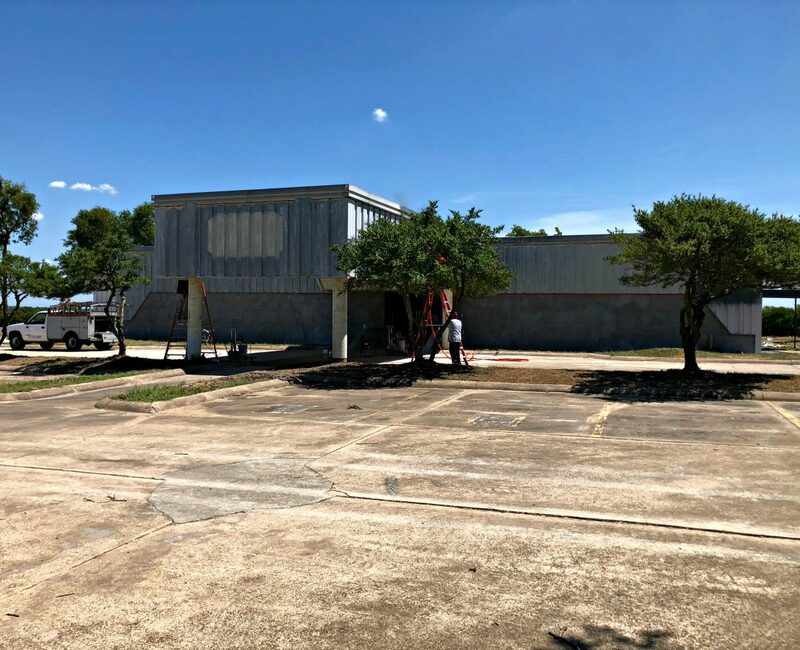 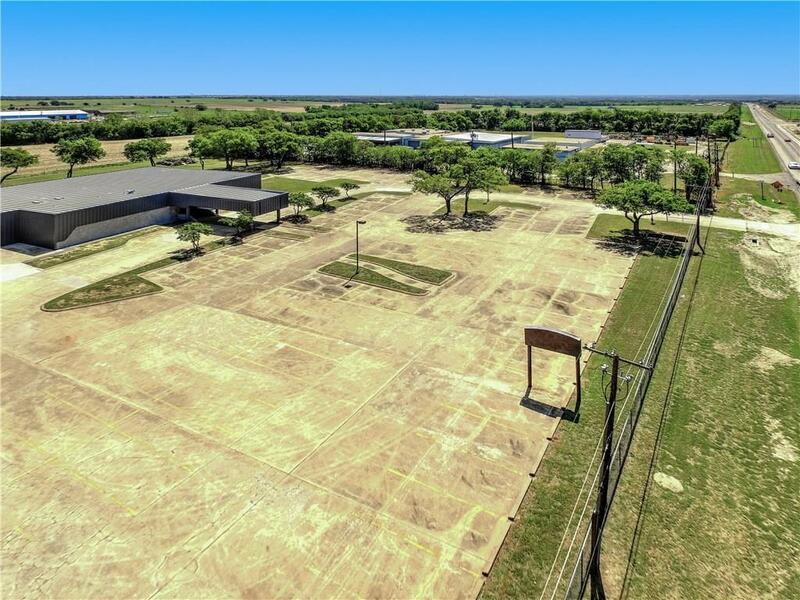 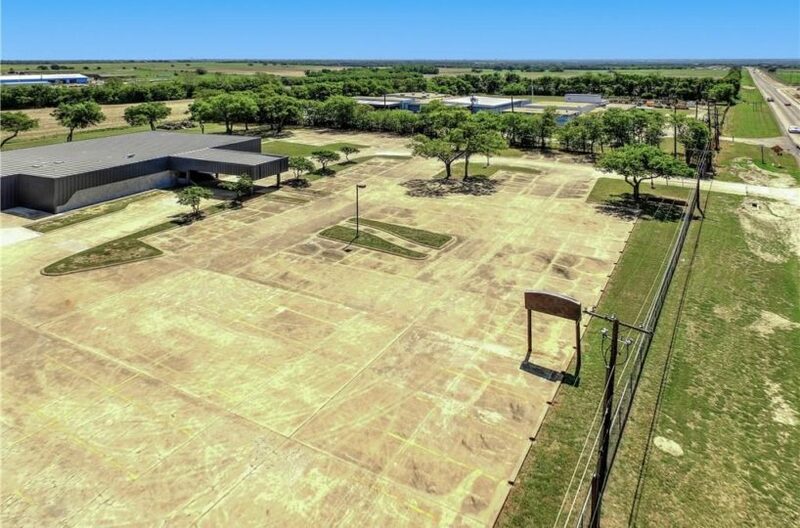 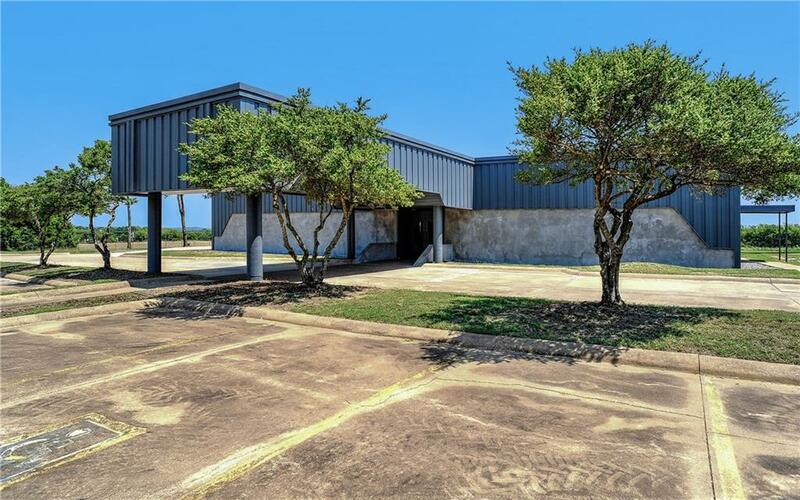 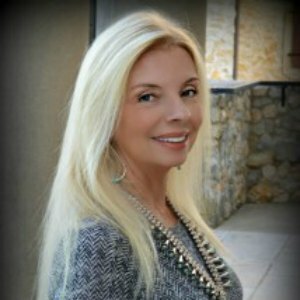 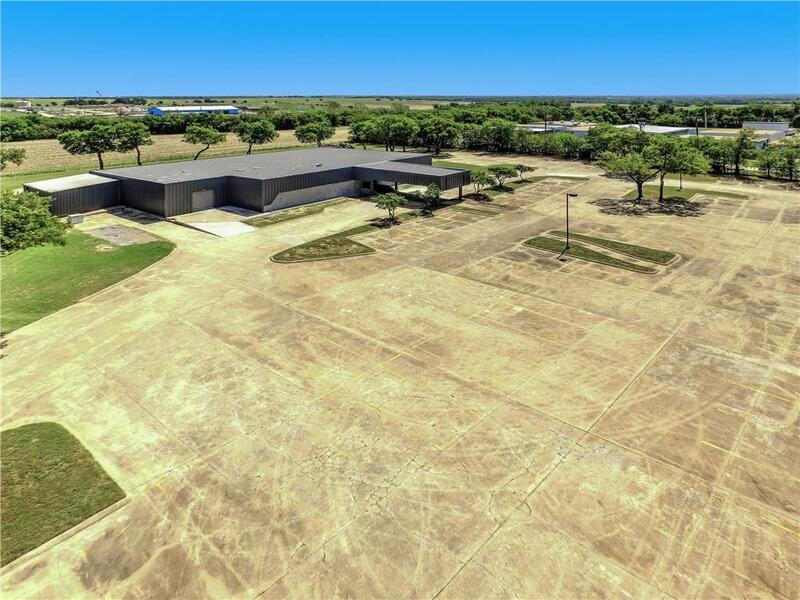 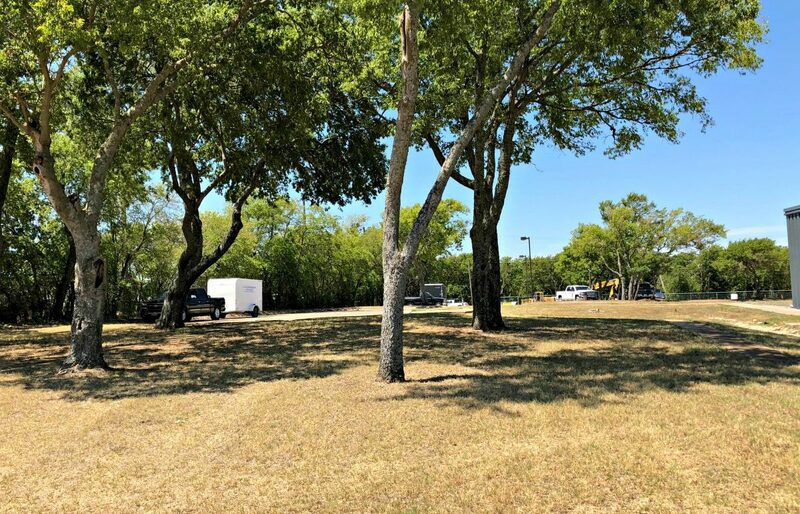 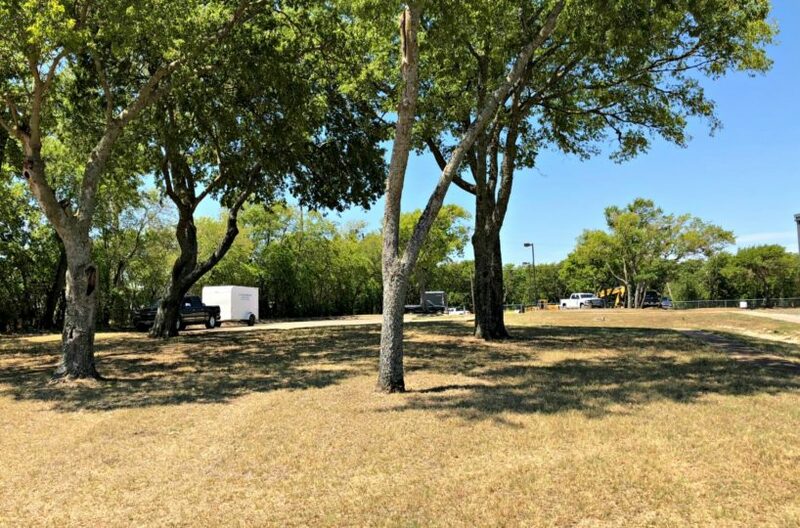 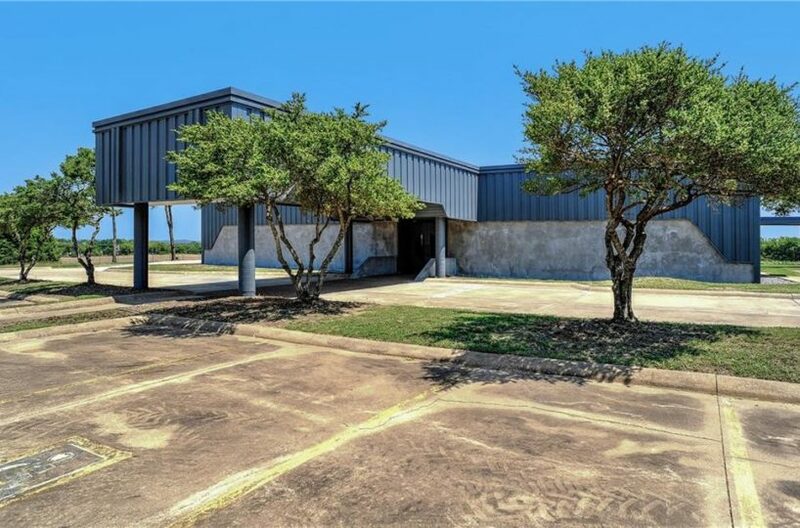 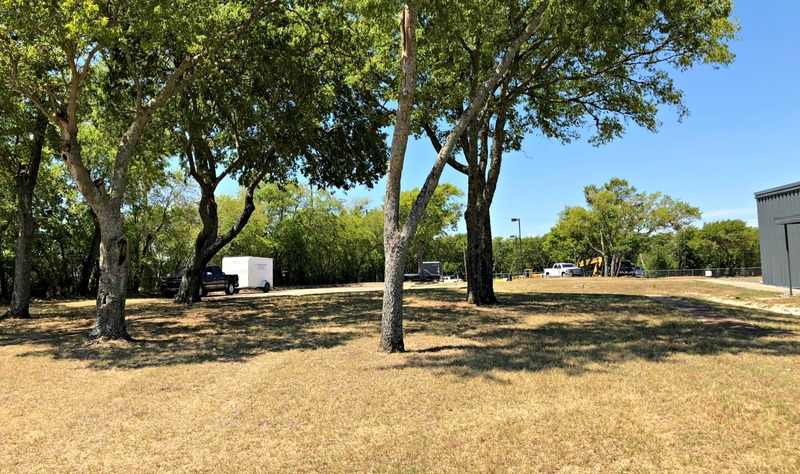 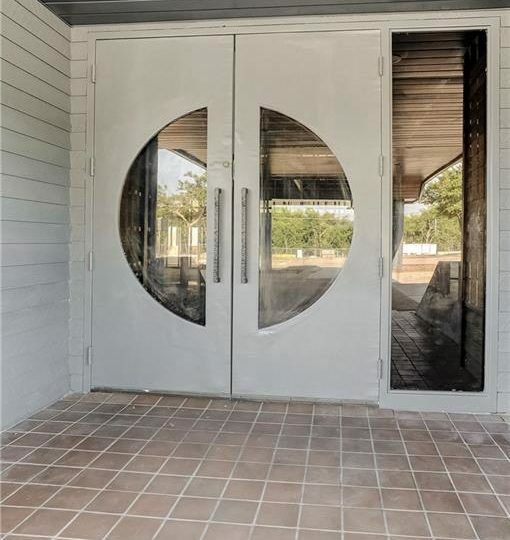 Property includes a 60,000 square foot all concrete parking lot with approx. 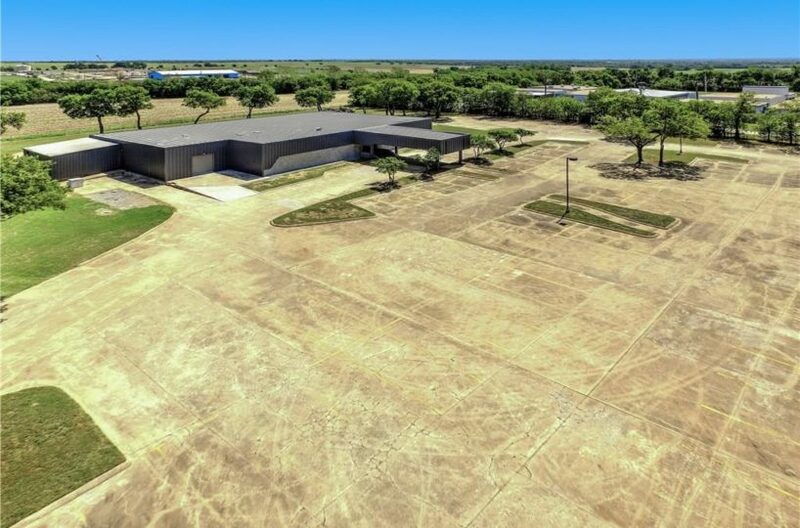 100 Parking Spaces, a helipad for easy access to the DFW area, & highway entrances with over 350 ft of frontage on Highway 1417. 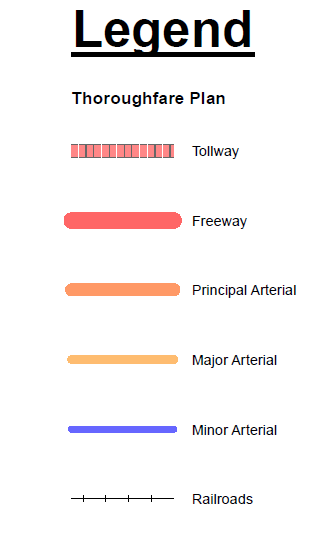 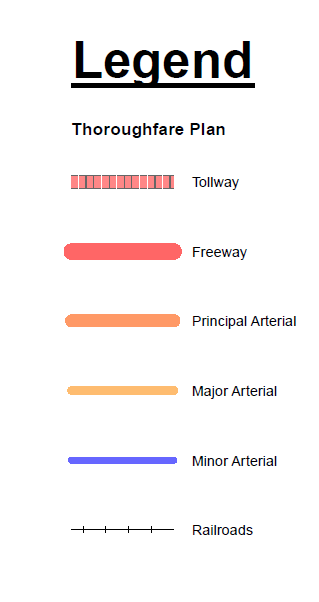 Highway 1417 is currently being widened to 4 lanes to support increased traffic volume. 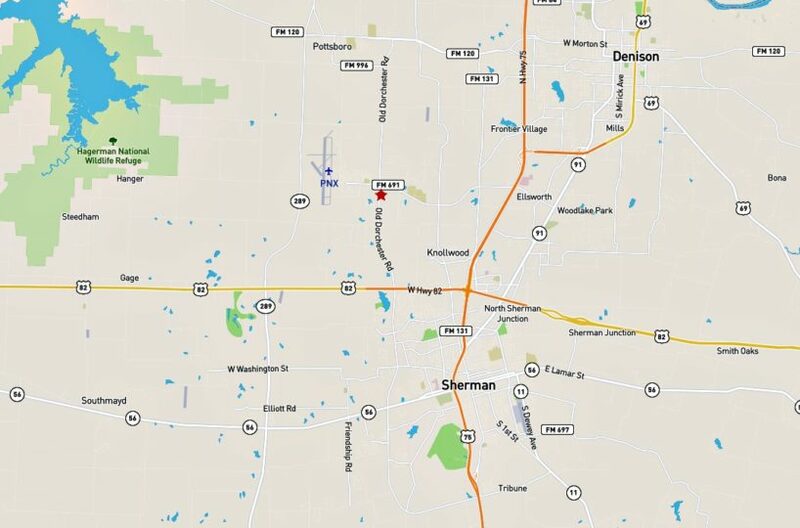 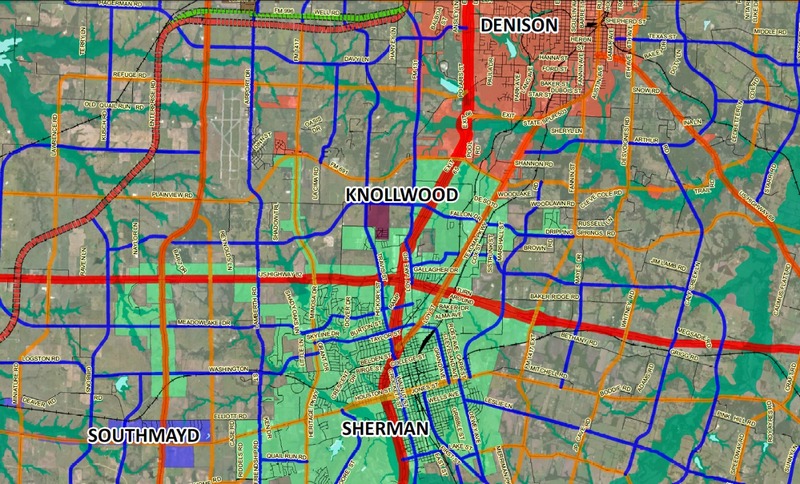 Property is currently zoned by the City of Sherman as C-1, Retail Business.